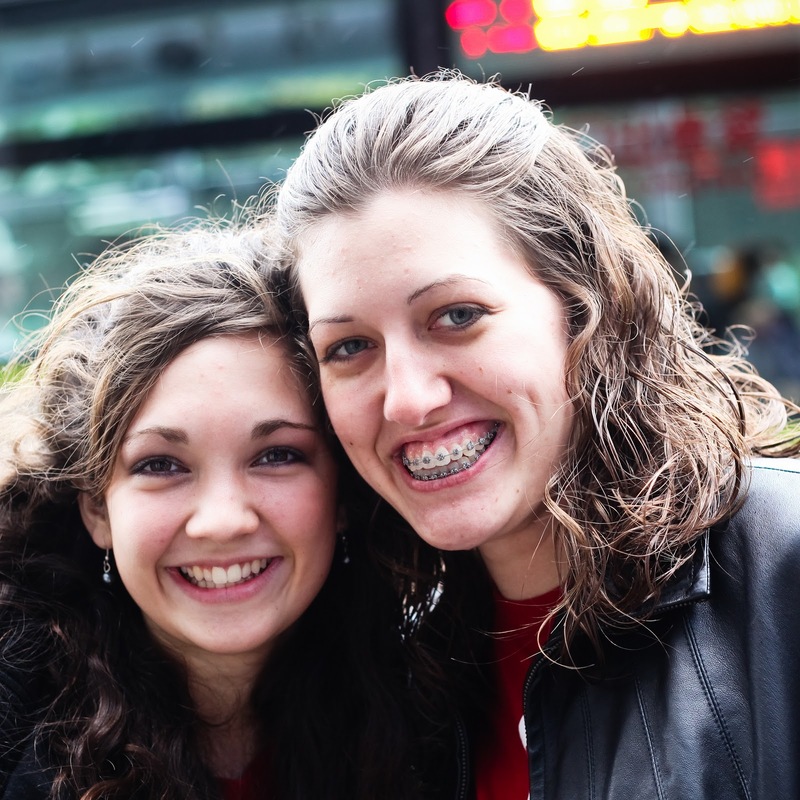 the CI journal: How Great is Our God! Today was the last day teaching the CI in Hualien. Last year my favorite place was Hualien, so it is great to be back! The kids are so needy here, both spiritually & physically. 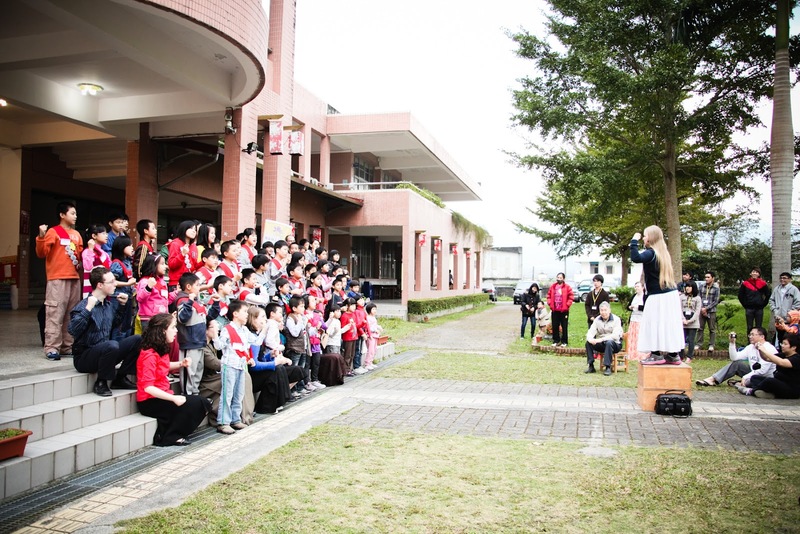 To end the CI we had parent presentation outside on the main steps to the school in Dafu. Once the kids left, we quickly cleaned up the school so we could go eat! We ate at a restaurant mostly run by teenagers, who haven't had the best situations while growing up. God has been changing them though, and they are learning to be hard workers! One of the guys' birthday was today, so everyone sang "Happy Birthday," and the owner bought him a birthday cake. He started crying as he told us it was the best birthday he had ever had. It sure made me think! Here was a 16-year old guy, who was grateful for just getting sung to & being given a birthday cake. It challenged me, because I realized how ungrateful I can sometimes be. After dinner, three of the guys who were from the same tribe sang a native song for us. We left soon after, so we could explore around the Sugar Cane Factory and get some ice cream from a stand! After exploring for a bit, we went back to the school for our last night, and ended our day by praying & singing "How Great is Our God."